The late Joseph Kamaru could have gone but his voice will forever remain alive. 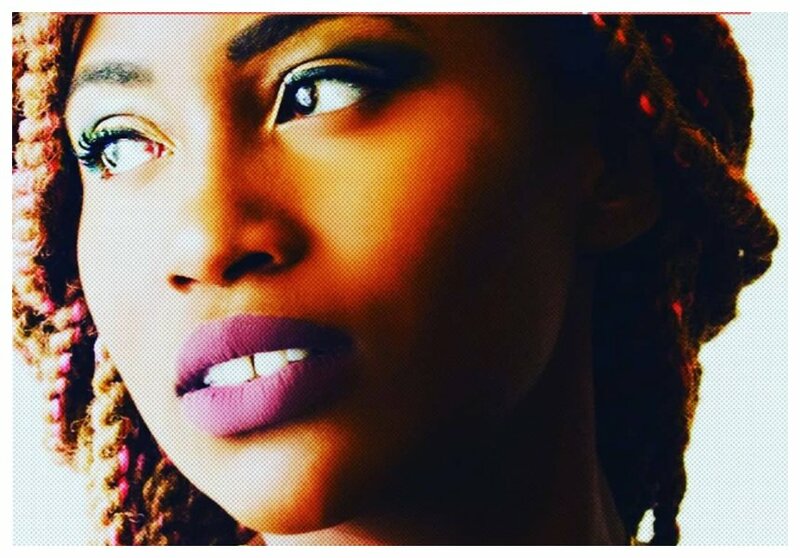 President Uhuru Kenyatta’s musician niece Kavi Pratt featured the fallen legend in a new song that is yet to be released. Kavi Pratt hit the studio with Joseph Kamaru before he died. The two musicians, who are representing different generations, recorded a song dubbed ‘Hakuhi Nawe’. Pratt first opened up about her collabo with Kamaru in her message of condolence when the legendary vernacular singer passed on. Pratt further opened up about his collabo with Kamaru in an interview Kiss FM. She said that the song was recorded in Gikuyu, Swahili and English languages. “He was a great person that I am really blessed to have met. I have a song that I am about to release titled Hakuhi Nawe which has Kikuyu, Swahili and English in it. Kamaru has done a verse in the song, which I wrote and asked him to come vibe along,” said Pritt.